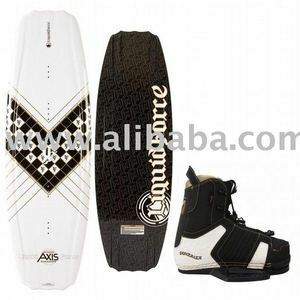 2018 New Arrival Electric Motor Drive Adult Surface Water Sports Motion Sensor Electric Sea Scooter Wakeboards Product Parameter Using Guide Feature Item Spec Three mode of the propeller 1: Direct controlling mode: By pressing the button once(that it means the propeller operated by the motor not by the body sensor system) 2: Body sensor control system( that it means the propeller operated by the body infrared sensor system) 3: Power off mode: By pressing the button third time, then the turn off the power. 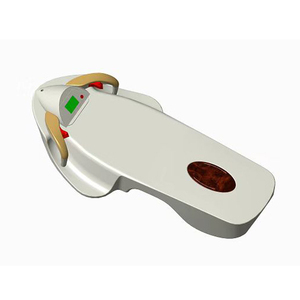 1: Smart body sensor system, very helpful for swimming learing, Waterproof rate reach IP68. 2: Working miles can be adjusted accoridng to the needs by adding or minus the batteries. 3: Nice looking, strong power motor,multiple choice , patent, qualified Certificates. 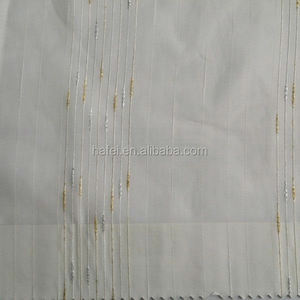 Shaoxing Hafei Home Textile Co., Ltd.
2.The samples are charged, and returned to buyer after placing order. 3. The freight should be paid by buyers. Payment T/T L/C T/T 30% deposit, balance be paid by at sight of B/L copy. 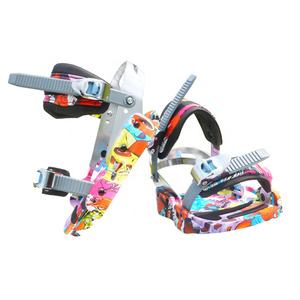 We would like to introduce ourselves as a highly experienced manufacturer for this products and have been manufacturing bindings for many well-known brands in the world market. 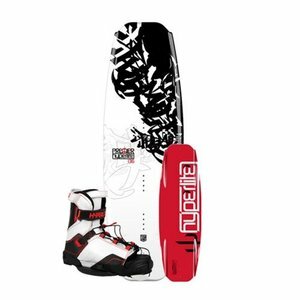 Bindings have combination of soft phylon footbed,plastic hardwares, comfortable materials using on Toe & Heel come together with complex design of the overlay. 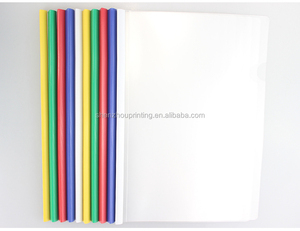 We are also own an OEM toolings which can be produce the binding for your own design. 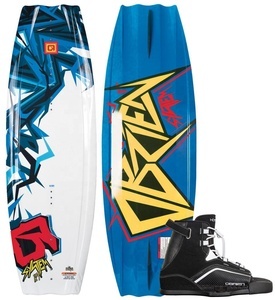 Q:Can I make my own surfboard9 A:Yes, we are the manufacturer. We wish all our customers come back to us in the future. We have been making surfboards for more than 7 years. 2 Second protection :the bubble paper toprevent it from being crashed. Q: Where is your factory9 A: Our factories are located in Huizhou area. 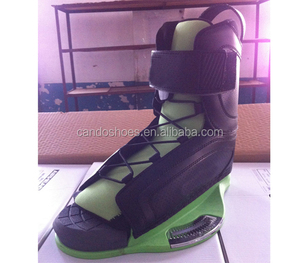 After confirm every details, we will send you a sample invoice for your handling on payment. Huizhou Sun Industrial Co., Ltd.
Kunshan Shengrui Surf Sport Co., Ltd.
Zhoushan Jingbo Plastic Products Co., Ltd.
Dongguan Kingpaddle Industrial Co., Ltd.